Perhaps calling this posting "pet peeves" is a misnomer. It should actually be called "Proper Radio Usage". It will be a list of things that range from just annoying to outright driving me to drink. I'll be adding items as they come to me so please check back from time to time. This list is not in any particular order. So enjoy and maybe, just maybe learn something. Using a little common sense will make this great hobby more enjoyable for you and others. 1. At the completion of a QSO please don't say 73's. The proper way to do it is by saying 73. When holding a conversation with someone outside of radio you don't say good byes, you say good bye. 73's is so Citizens Band, oops did I say that out loud? 2. Please, please, please, when using PSK-31 don't use full power. PSK-31 is very unique, you only need a few watts to talk to the world. Most people use about 30 watts and as high as 50. When using 100 watts and yes even higher power (you know who you are) all your doing is taking up so much bandwidth all other stations just disappear. I personally use only 30 watts and have received 599 reports from all over the world. Aruba, Azores, Bahamas, Belgium, Brazil, Bulgaria, Canada, Canary Islands, Columbia, Costa Rica, Croatia, Cuba, Czech Republic, England, Estonia, Finland, France, Germany, Greece, Guatemala, Hungary, Italy, Jamaica, Latvia, Mexico, Namibia, Poland, Portugal, Russia, Scotland, Serbia, Slovenia, Spain, Netherlands, Ukraine, United States, Venezuela. Alabama, Arizona, California, Colorado, Connecticut, Florida, Georgia, Illinois, Indiana, Iowa, Louisiana, Maine, Maryland, Massachusetts, Michigan, Minnesota, Mississippi, Missouri, Montana, Nebraska, Nevada, New Hampshire, New Jersey, New Mexico, New York, North Carolina, Ohio, Pennsylvania, Puerto Rico, Rhode Island, South Carolina, Tennessee, Texas, U.S. Virgin Islands, Utah, Vermont, Virginia, Washington, West Virginia, Wisconsin, Wyoming. Frank Drake who was the founder of SETI (Search for Extra-Terrestrial Intelligence) developed the Drake Equation. The equation is used to figure the number of worlds in our Milky Way Galaxy capable of supporting intelligent life. N* = the (N)umber of stars in our Milky Way. fp = The (F)raction of stars that have (P)lanetary systems. ne = (N)umber of planets per star (E)cologically able to sustain life. 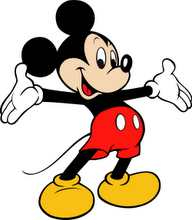 fl = (F)raction of those planets where (L)ife actually evolved. fi = The (F)raction of (fl) that evolves (I)ntelligent life. fc = The (F)raction of (fi) that communicates. fL = The (F)raction of the planets (L)ife durring which the communicating civilization survives. (N*=100 billion) X (fp=50%) X (ne=1) X (fl=50%) X (fi=20%) X (fc=20%) X (fL=1/1,000,000 or 10,000years). Using these numbers then N = 1,000 communicating civilizations in our galaxy. The actual numbers may be quite a bit higher. 1,000 planets just in our own Milky Way Galaxy. Many scientists will tell you that this number is very conservative and the actual number maybe many times higher. Remember that there are billions of galaxies in the universe so the real number of planets with intelligent life could be in the hundreds of billions. Are we alone? I would have to say probably not. Have we been visited? That’s another thing entirely, maybe, maybe not but that discussion is for another day but makes you think. Tuckerton was the home of the Tuckerton Wireless Tower. The tower was constructed by the Germans in 1912. 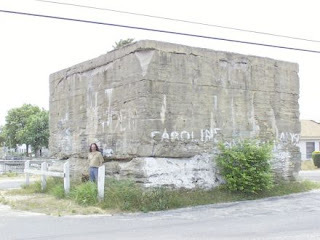 It is rumored that it was used to send the message to order the attack by a German U-boat on the RMS Lusitania in 1915. The tower was taken over by the U.S. Navy when America entered the war on April 6, 1917. The 680-foot steel tower, anchored by three large concrete blocks, was taken down on December 27, 1955. The three huge anchor blocks still exist today. Why Are We Called "HAMS"? Why are we called "Hams"? The real reason may have been lost to history but there are a couple of plausible possibilities. In the early days of radio every station occupied the same frequencies or more accurately every station occupied the whole spectrum. Ships, the government, commercial stations and the increasing number of amateur operators all competed with each other. 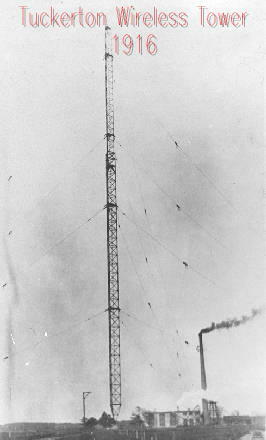 Many of the amateur stations were very powerful. Two amateurs, working across town, could effectively jam all the other operators in the area. Commercial operators would refer to them as "hamming" it up. Amateurs, perhaps not realizing that the term was derogatory picked it up and applied it to themselves in true "Yankee Doodle" fashion and wore it with pride. Another possibility is that they were the initials of one of the first amateur stations operated by some members of the Harvard Radio Club. They were Albert Hyman, Bob Almy and Peggie Murray. At first they called their station Hyman-Almy-Murray. I’m sure that they’re other possibilities but these two make the most sense. More then 100 years later the term has continued to stick. 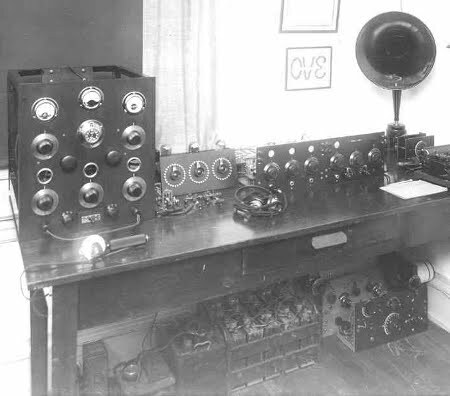 I like a lot of us Amateur Radio operators came up from the over used and over abused Citizens Band. It was the late 1960’s when I was first introduced to CB. My Grandmother and Uncles were all licensed CBer’s. In fact my Grandmother at the time was the oldest women in the U.S. to hold a CB license. Both of my Uncles operated the Navaho TRC-23B. Back then folks were polite and the rules and regs were strictly adhered to. People used their call signs and the original 23 channels were quiet and open. 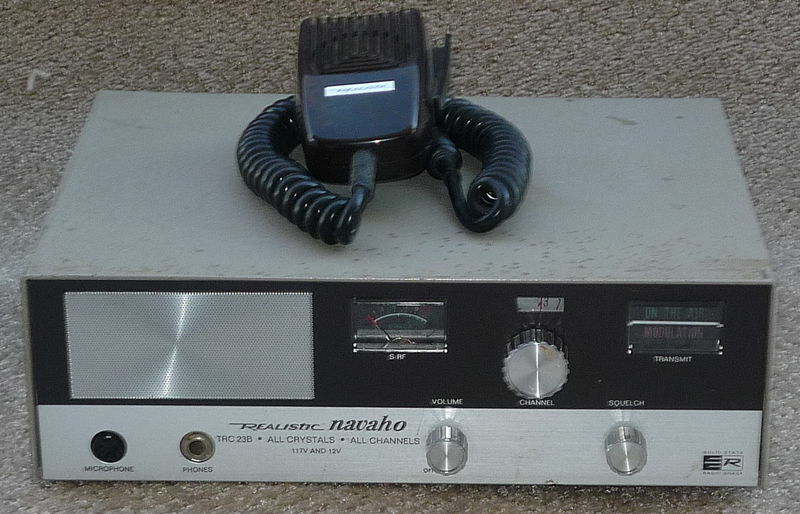 I got my first CB radio thanks to Mr. Eboch, who was my Jr. High School science teacher. I don't recall the make but it had 23 channel recieve and when I wanted to transmit I had to switch out crystals. I was about fourteen years old. I was too young to hold a license so I had to get my Mother to get it in her name (KSB-5078 I think was my call). 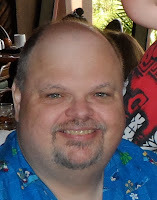 Me and a few of my closest friends were into CB radio and had a great time with it. My handle was Submarine and my friends were: Pirate, Wizard and Flaming Arrow. Our home channel was 11. Once I got into my twenties CB started to change and not for the best. The band became crowded even with the addition of channels 24 to 40 and SSB. It soon became where every other word was “F” this and “F” that. People’s coaxial cable were being cut or pinned. It quickly became no fun anymore. The question then was where to go next? Ham radio was the answer. My two best buddies where the first to be licensed then I soon also became licensed in 1985. I still have to thank my examiner for helping me with the code test. Two of my favorite things in the world are weather watching and Amateur Radio. My radio along with my Davis Weather Station I can enjoy both. 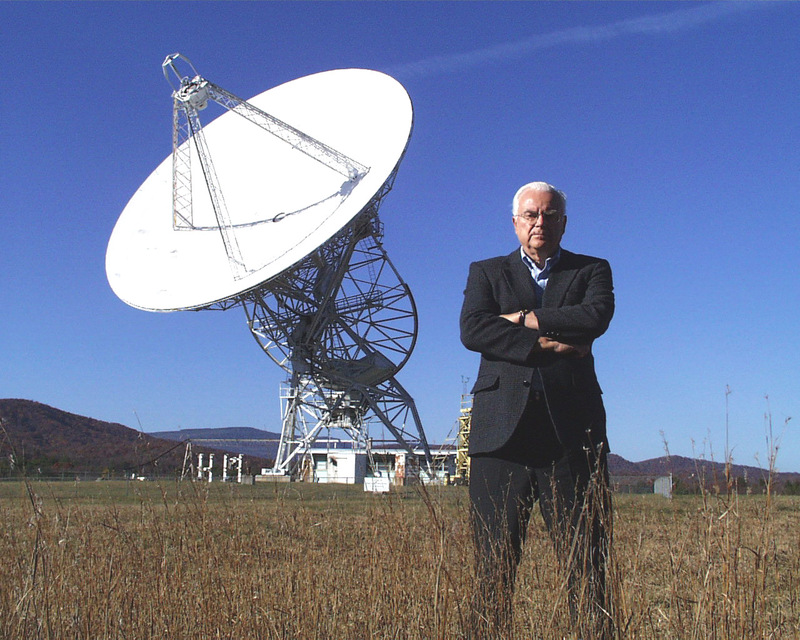 In the summer of 2009 I was tuning around the 40-meter band and heard my dream come true net. The North Central Amateur Radio Service A.K.A. NorCars. This net provides road, weather and gas price information for mobile operators. The first time you check in you become a lifetime member and membership is free. On this net folks actually report current and forecasted weather conditions along with their local prices for gasoline. I was instantly hooked and check in almost daily. If you are like me and love Amateur Radio and are also a weather freak I highly recommend you check out NorCars. 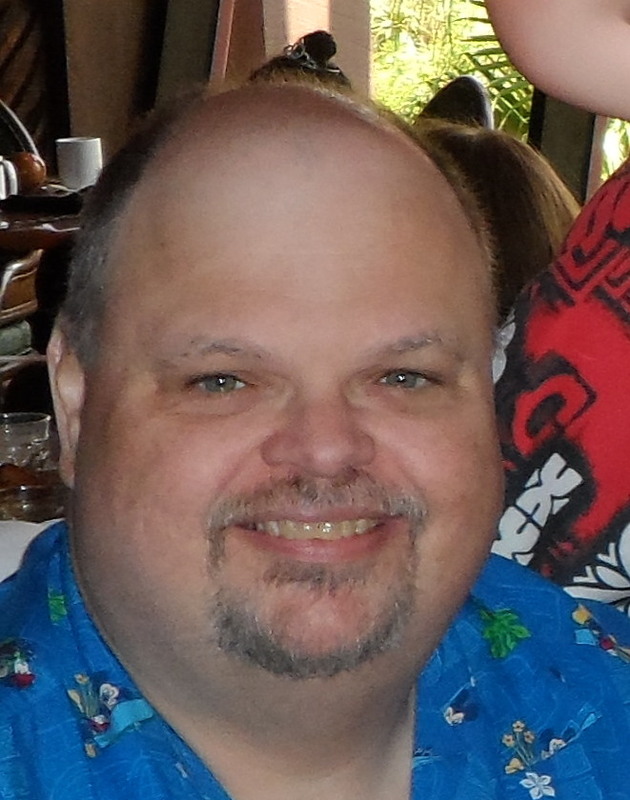 They meet daily 8:15AM and 5:00PM EST on or about 7.197mhz. 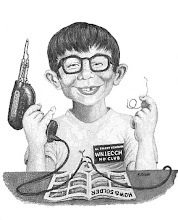 Sunday June 27, 2010 was Amateur Radio’s most sacred day of the year, better know as Field Day. On Field Day, thousands of Hams gather in parks, campgrounds, back yards and even in the comfort of their shacks to set up and operate ham radio equipment. They are encouraged to use alternate power sources and other out of the ordinary ways to operate. This is done for practice in case of natural disaster or severe weather situations. Since getting my General class ticket only a year ago this was the first time that I decided to participate in Field Day. I got up bright and early, turned on my rig and couldn’t find a clear frequency to save my life. I never heard so many stations at one time before. The question was however, what was I hearing? After stations gave their "call" they would also send a number and a series of letters, what did they mean? I would here "W2ABB 2B NNJ". OK, I of course knew what the W2ABB was but 2B NNJ? So I did what I always do when I feel dumb, I Googled "Field Day". After about an hour it was "no joy". I found everything about Field Day except what information was being exchanged. Finally after what seemed like a 100 different sites it started to make sense. This is what I discovered. The "the number designates the number of transmitters used, for instance if your club was operating three transmitters the number would be 3. The first letter was the your class, for instance if you where mobile you would be class C. The second sets of letter is you’re A.R.R.L. section, NNJ meaning Northern New Jersey. I also heard some stations just say "Northern New Jersey" instead of "NNJ". I hope this help all of you first time Field Day participants next year. Look below for a simple listing of class and sections. Class A Battery: Club or non club with 3 or more operators using 5 watts or less and a power source other then commercial power. Class B: One or two person’s portable. Class D: Home Stations using commercial power. Class E: Home Stations using emergency power. Class F: Emergency Operators Centers (EOC). ARRL/RAC Contest Section Abbreviation List. If you look at my site, you’ll see that I like to play with the thought of extra-terrestrials. The debate about whether we have been visited has been going on since man first looked up to the stars. Crop circles, some will say is proof of ET’s existence. Personally I believe that is just dumb. If a civilization has the technology to come to Earth they certainly don’t need crop circles to show them where to land. Another speculation is that aliens helped our ancestors build the Great Pyramids and other unexplainable building projects that are thousands of years old. Okay, it is hard to believe that we built those things with the technology of the day. In fact many of them would be extremely difficult to do even today. Non believer’s first argument is, if we are being visited, why don’t they just land in the Rose Garden of the White House, pop open the hatch and say "We’re here". Well lets look at that for a moment. Any visiting being would be far more intelligent then us and probably wouldn’t think we are ready to be told that we are not the center of the universe. People would be scared to death and panic would arise. Unfortunately, our first instinct is to kill or destroy what we don’t understand. Now would you want to expose yourself to that? 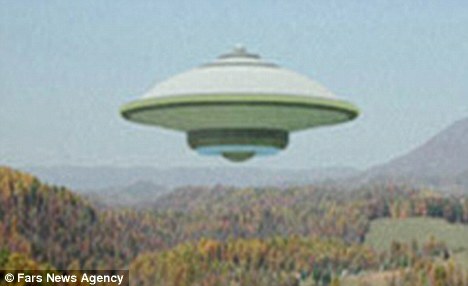 Now for what I think is possible is recognized by most in the ET biz, and that is that we are being visited and have been for thousands of years. I’ll take it a step further, I know I’m going to lose most of you with this but I think that humans are not indigenes to this world but we are settlers from another world and that makes us the aliens. If my idea is true where’s the absolute evidence? Sorry but there is none but then again there probably wouldn’t be. It’s quite possible that we have had rise and falls of intelligent civilizations countless times here on Earth. The falls could have been caused by wars, disease or natural disasters. Science has all but proven that with the absents of human intervention that it only takes centuries for nature to completely wipe out any evidence of cities or technologies. With all that said it could be complete bull but I’m a big believer that anything is possible and all ideas are valid until absolutely proven otherwise. For the past couple of years I’ve owned the Acu-Rite weather station. $70 at Lowes and as they say you get what you pay for. It was OK as long as the wind speed didn’t go above 10 mph. I have the best XYL in the world. She says that my radio hobby is a waste of time and money but in the end she always comes through. She knows I enjoy checking in every morning with the NorCars net. 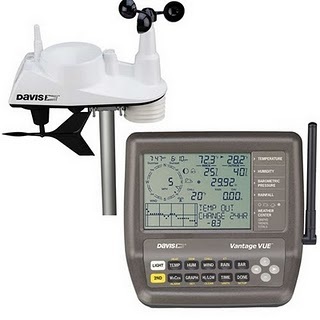 To my surprise for my birthday she got me a Davis Vantage Vue weather station and I just love it. It keeps track of just about everything the amateur weather watcher needs. If your looking for a weather station that won’t break the bank this one is for you. It’s a step down from the Davis Vantage Pro but you know what, I like it even better. It’s a bit smaller and the only thing that it doesn’t have is the Pro’s digital banner on the bottom of the screen. It’s also about 250 bucks cheaper then the Pro. 250 bucks? That sounds like a new mobile rig, only kidding dear! I have owned my 450 since June 2009. I don’t have a lot of experience with other rigs but I’ll tell you about what I like about this one. First off it’s small and doesn’t take up a lot of real estate on my desk. The display is well lit and easy to read, in fact I have the brightness turned way down it seems to be easier on the eyes. The receiver seems to be very sensitive and I can hear everything that is “at or above” the noise. 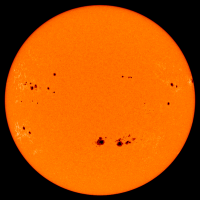 Penn's colleague Bill Livingston of the NSO has been measuring the magnetic fields of sunspots for the past 17 years, and he has found a remarkable trend. Sunspot magnetism is on the decline. The technique they're using was pioneered by Livingston at the McMath-Pierce solar telescope near Tucson. He looks at a spectral line emitted by iron atoms in the sun's atmosphere. Sunspot magnetic fields cause the line to split in two an effect called "Zeeman splitting" after Dutch physicist Pieter Zeeman who discovered the phenomenon in the 19th century. The size of the split reveals the intensity of the magnetism.